CHICAGO (WLS) -- A lucky Powerball player could become very rich tonight. The jackpot reached $380 million on Saturday, the seventh largest Powerball jackpot in the history of the game. 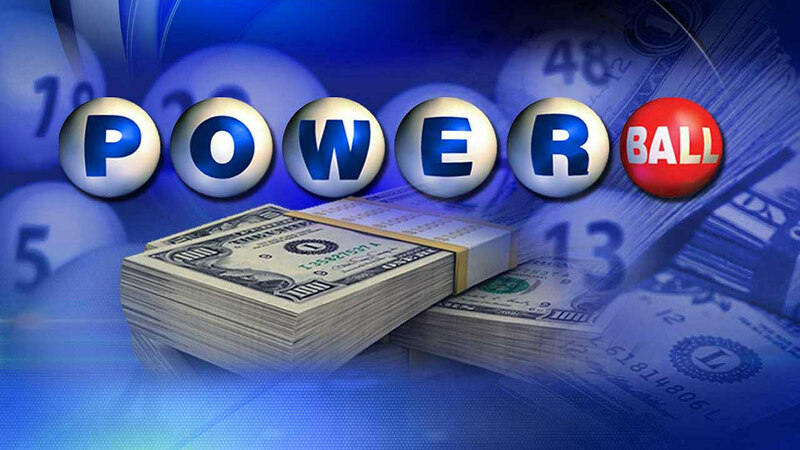 No one matched all five numbers and the Powerball in Wednesday night's drawing. The winning numbers were 51 - 52 - 36 - 24 - 56. The Powerball was 22. But two people in Illinois did match the first five numbers. They also chose the Power Play option for $1 more and won $2 million, according to the Illinois Lottery. More than 52,000 players in Illinois won prizes in the multi-state game, from $4 to $10,000. The pot has been rolling since early December. The next drawing is scheduled for 9:59 p.m. Saturday. Powerball players in Illinois can purchase tickets at more than 8,200 retailers, using the Illinois Lottery's mobile app or online at www.illinoislottery.com. Players must be age 18 or older. What are the chances of winning the $360 million Powerball jackpot? State lottery officials said the overall odds of winning are 1 in 175,223,510.